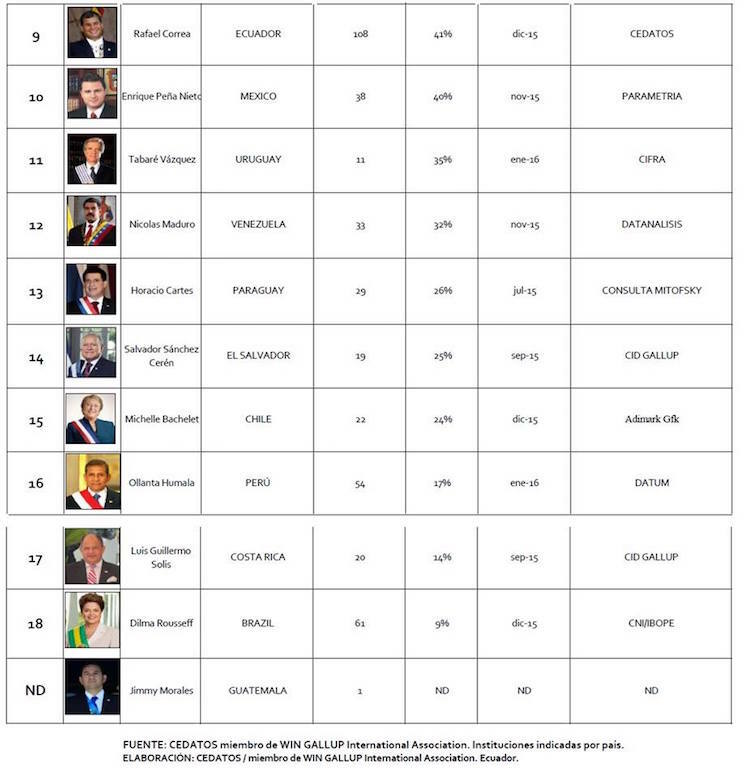 QCOSTARICA | President Luis Guillermo Solis is third to last in the ranking of presidents of Latin America and the Caribbean, on the level of management of their administration, according to the Center of Studies and Data ( Centro de Estudios y Datos – CEDATOS), affiliated with Gallup. 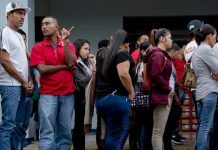 In fact, only worse than Solis are Brazil’s Dilma Rouseff, and Guatemala’s new president, Jimmy Morales, taking office earlier this month and CEDATOS not yet having compiled data. 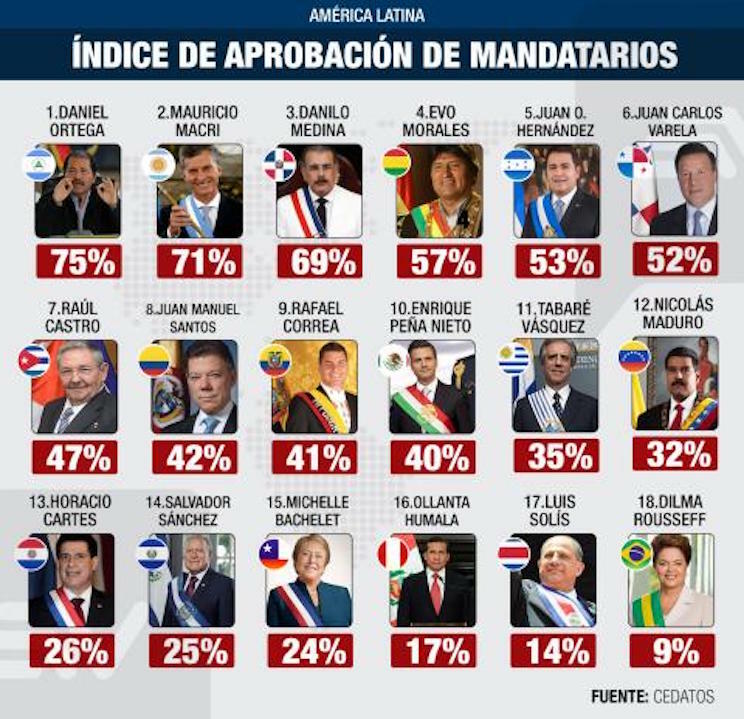 Even Venezuela’s Nicolas Maduro did well than Solis, ranked 12th with a 32% approval rating. 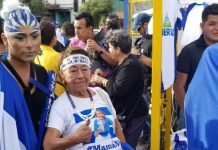 Nicaragua’s Daniel Ortega heads the list with a 75% approval rate.